If you speak to anybody who works in the accountancy field, they will always be talking about the “month end”. In all medium and large companies there will be a process at each month end which requires statements to be issued and reports to be distributed. This monthly process fills most finance people with a sense of dread. As simple as it sounds, the process is never smooth and often requires working a lot of additional hours. Wouldn’t it be great if there were a tool which could automate some of the report/statement distribution? Hmm . . . I wonder. The Automatic E-mail Template will take away some of the month end pain, it will enable you to set-up a process to automatically send e-mails and documents to many recipients. Please note, this template will only work where Outlook is being used as the e-mail software. The template is available for newsletter subscribers to download for free. Please note, you do not need to download the file to create your own E-mail Template, all the instructions and VBA code are in the sections below. Existing newsletter subscribers can enter their name and e-mail address into the form below for instant access to the download. Or, you can enter your name and e-mail address below to become a subscriber. You must thoroughly test this template first as you could easily send hundreds of e-mails by mistake to people who shouldn’t be receiving them. If you decide to use this template you do so entirely are your own risk. Send / Display / Save: The option to leave the e-mail displayed, to save and close or to automatically send the e-mail. Hopefully these options are all reasonably straightforward. To add a new line can copy and paste one of the lines from above, then change the information in that line as required. Once the list is ready, click ‘Run’. The process will start at the top and keep working down the list until it reaches a blank cell in Column B. There are limited error messages included within the code. Column A will display a tick or cross to identify the rows caused an error. This file is not locked or protected in any way. 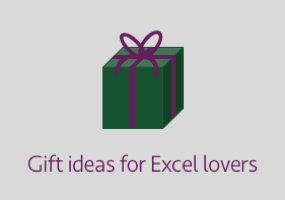 Feel free to view the VBA code and make any changes you wish. This template comes with no guarantees or warranties what so ever, use it at your own risk. Set up a worksheet similar to the image below. The VBA code has been created to work with the list of e-mail starting at row 6 and with the columns in the exact order shown. Copy the code below into a standard Module. 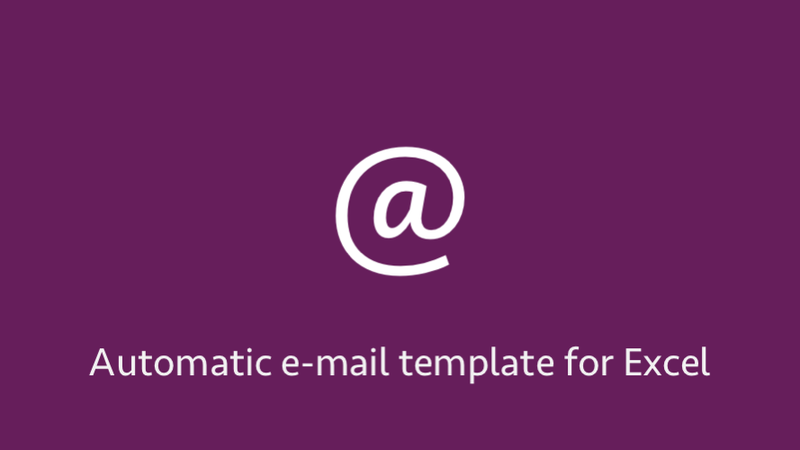 While Cells(i, 2).Value <> ""
So, there you have it, the Automatic E-mail Template. 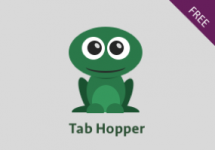 A simple little tool which could save your hours of work every month. Remember, testing is essential, as it is possible to send a lot of e-mails in error, and nobody wants that! But once it’s working as you expect, just click the button, then bask in your time-saving glory!